GIVE YOUR HOME ORIGINAL SHAPE! A MODERN AND ELEGANT ASSORTMENT FOR YOUR KITCHEN AND BATHROOM. 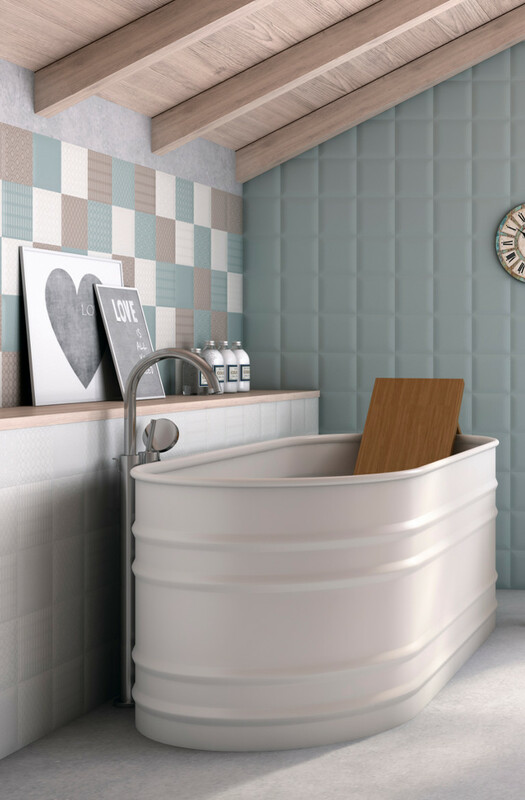 We manufacture and distribute bathrooms, kitchens, tiles. We have a history of almost thirty years, unique experience and a large number of satisfied customers. We will do our best to include you among them. 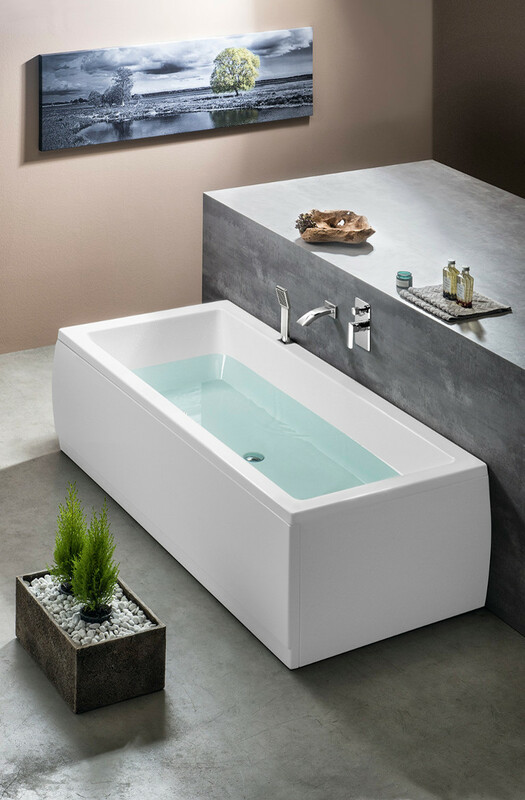 Sanitary ceramics, furniture and accessories that will make you enjoy the bathroom to full extend. Every day in your bathroom begins and ends. However, the bathroom use is not only for personal cleansing, but also for relaxation. An appropriate choice of furniture, sanitary ware and bathroom accessories should support your personality and lifestyle. Kitchen is a very important place for our lives. 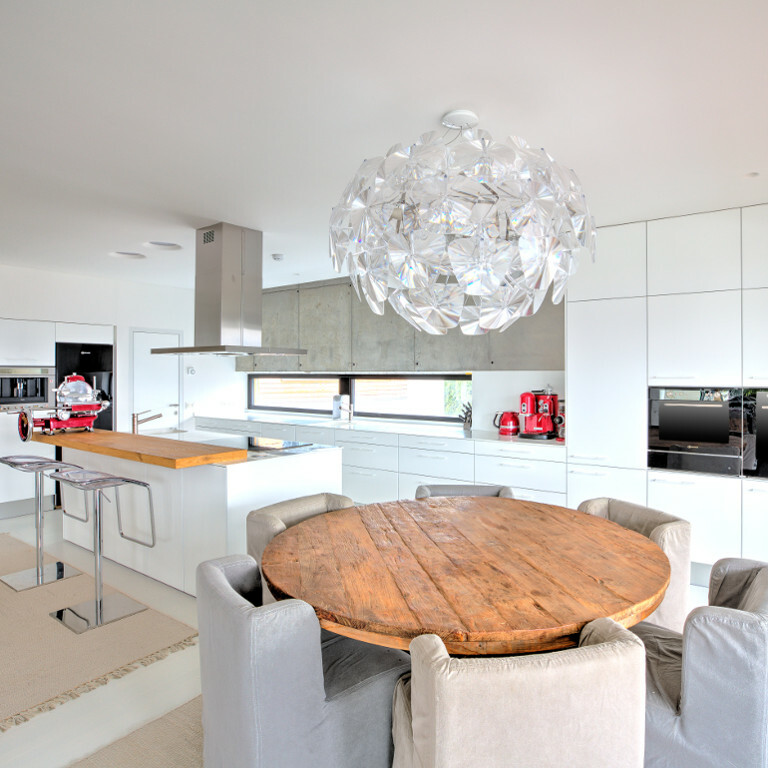 We produce high quality Czech kitchens, where you will feel comfortably, whether you cook, bake, eat or just chat with family and friends. Perfect design, handicrafts, quality and durable materials. 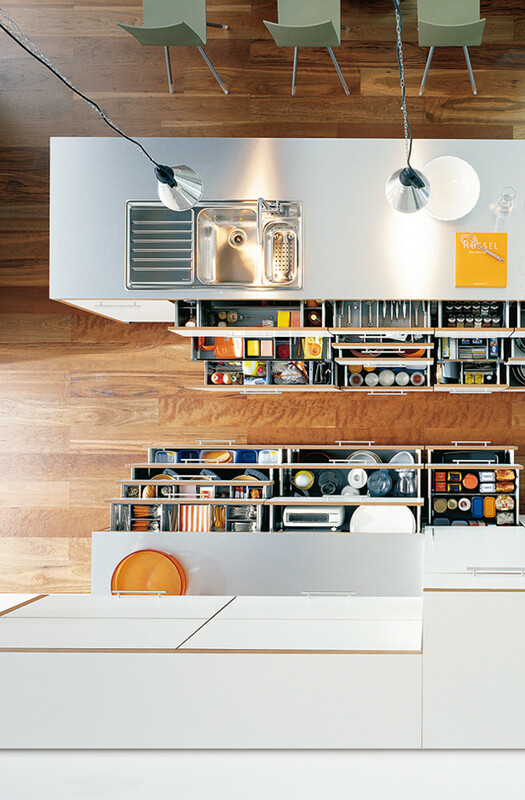 Today's kitchens are perfectly thought out and serve for your maximum comfort. 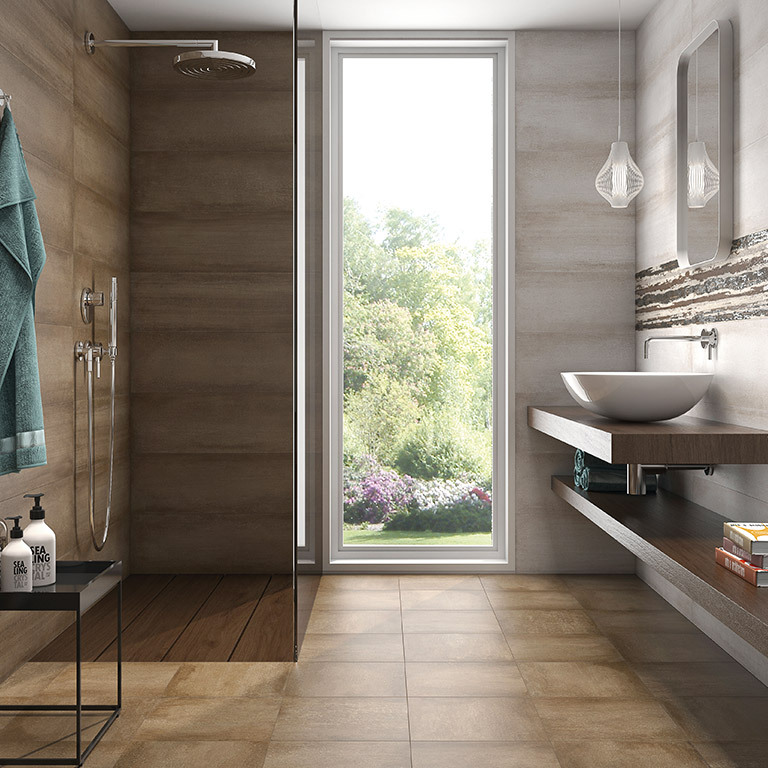 Wall and floor tiles help to complete the look of any interior. They are what sets the style of your bathroom, kitchen at first glance. Think not only about color but also size and material. 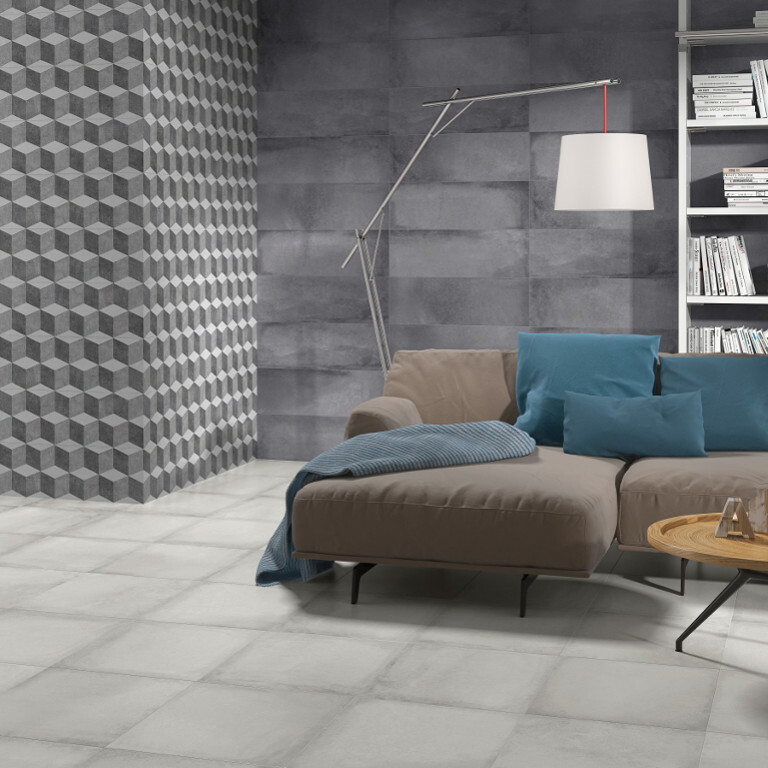 In our offer you will find modern, classic, retro and unconventional tiles. We will help you to realize even the most courageous ideas.